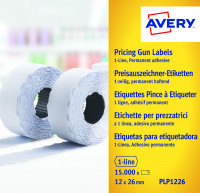 Allowing you to display prices with ease, Avery 1-Line Labels are designed for use with the HL0018 Price Gun. Featuring excellent adhesion, there is no problem with labels peeling off after a period of time, ensuring that your customers always remain as well informed as possible. 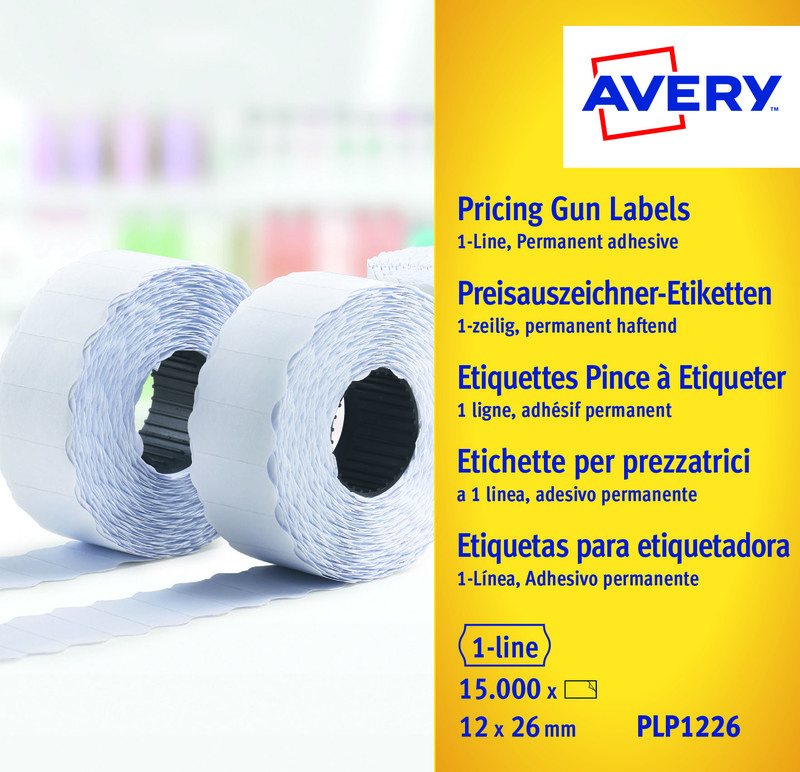 With 1500 labels per roll and 10 rolls per pack, you can be sure that you are getting a lasting product and one that produces clear and high quality results.